Guidance on managing university records at ECU, including using the records schedule, digital records, sensitive records, and transferring records. As ECU employees we all create records in our daily work. We all have a shared responsibility to manage the records appropriately as directed by state and federal regulations for public records. Academic Library Services through its Records Management program strives to empower all employees to confidently and efficiently manage records in accordance with the University of North Carolina General Records Retention and Disposition Schedule. If you're trying to decide what to do with records — old or new — in your office, this guide is the place to start. This guide contains information and tips for ECU employees about records management requirements and procedures. If you would like to schedule a consultation, please email us at recordsmanagement@ecu.edu. We're happy to come to your office and provide customized advice on how to organize records and prepare records for disposition. In 1980, the first steps were taken to develop a records management program for the University of North Carolina system. The North Carolina Division of Archives and History conducted surveys of the inventory of administrative units on each of the UNC campuses. In April 1982, ECU designated an interim archivist to begin centralizing administrative control of nearly 75 years of campus history. Efforts initially centered on the salvage of university records stored in the basement of Fleming Dormitory. Students enrolled in the History Department’s Archival Administration course were pressed into service to assist with processing records into the Records Center and destroying material no longer needed. Records discovered across campus in closets, offices, and attics were also recovered. Much of this material formed the foundation of the rich institutional history contained in University Archives, demonstrating that a sense of campus pride and community existed through the preservation of historic documents long before a formal archives was in place. 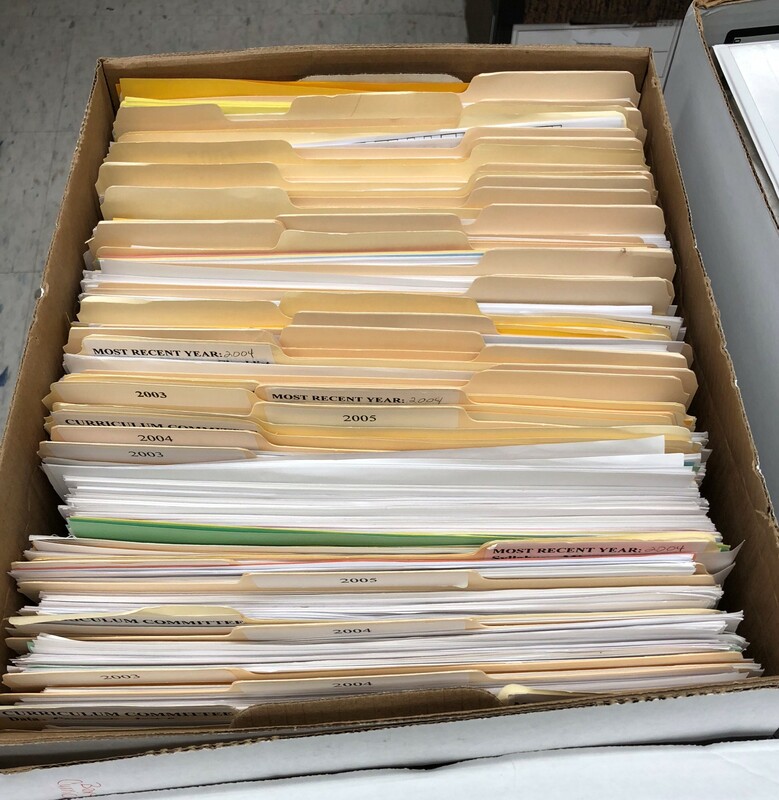 Records management was a function of the University Archives & Records Management department in Academic Library Services until 2018. In February 2018, Records Management became part of the Administrative Services Division of Academic Library Services. Online training is available through Cornerstone. Please contact recordsmanagement@ecu.edu to set up an individual training session. This guide is based on the Records Management at Chapel Hill guide. 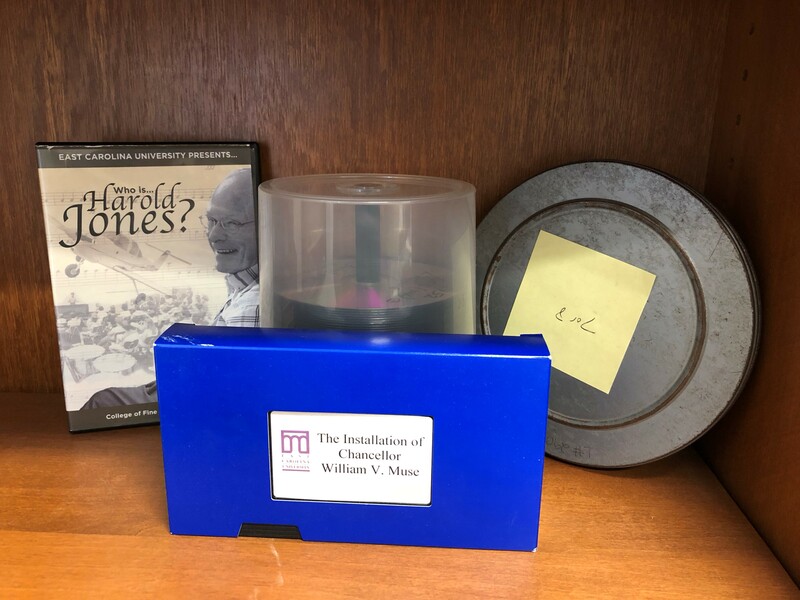 Thanks are extended to the UNC Archivist and Assistant University Archivist for Digital Records & Records Management for granting permission to reuse their guide.